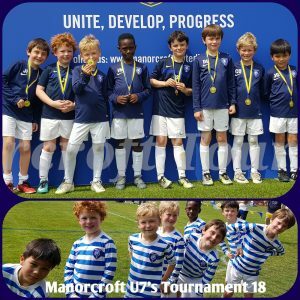 The U7’s played in the Manorcroft Tournament on Saturday May 26th. 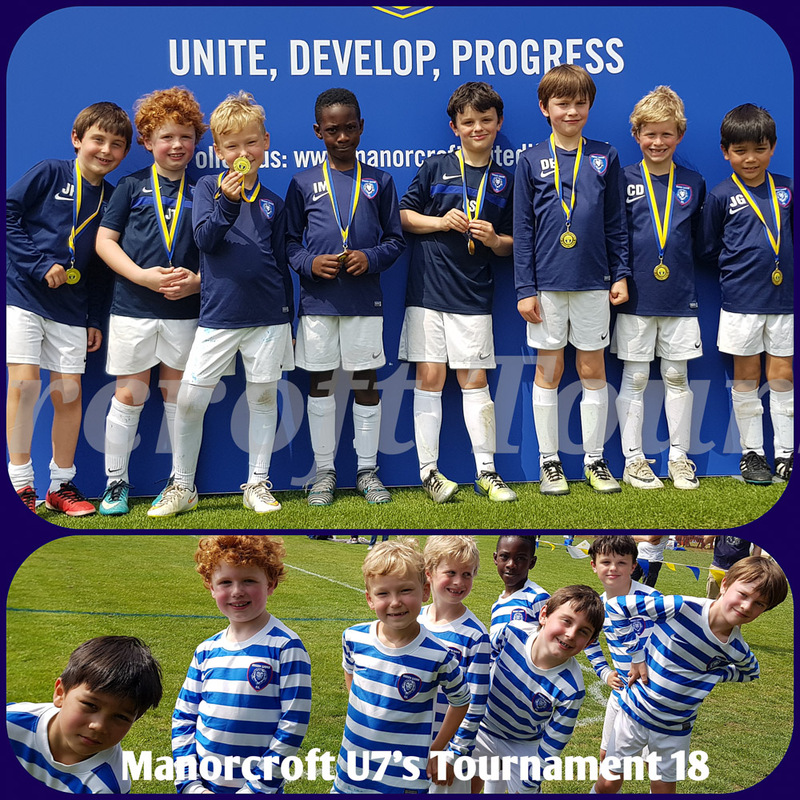 I’m gutted I can’t tell you the results due to it being non competitive but what I can tell you is that Anthony & I were very proud of the boys especially after my request to put them into a group of league players. When the other managers found out that we were not in a league they were astonished. “I chose to play against league players to challenge the boys & they passed with flying colours”. The future is bright for this age group. A big thanks must go out to their coaches James / Matt / Anthony & Alex.